Jacob. . Wallpaper and background images in the 雅各布·布莱克 club. 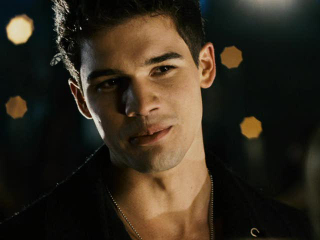 But I'd much rather have Taylor playing My Jacob!! STEPHEN NEEDS 2 BOUNCE TAYLOR NEEDS 2 COME IN STEPHEN DIE TAYLOR IS HOT HOT HOT HOT HOT HOT!